As many of you may know, Rittenhouse has sold “costume cards” of actual wardrobe clippings from the James Bond series. These include not only cards of James Bond’s clothes but of other characters as well, such as M, Mathis, Solange, Patrice, Silva and others. Most of these have been from clothes featured in Daniel Craig’s Bond films, but there have been cards from clothes throughout the series, including a piece of Sean Connery’s dinner suit in Dr. No. 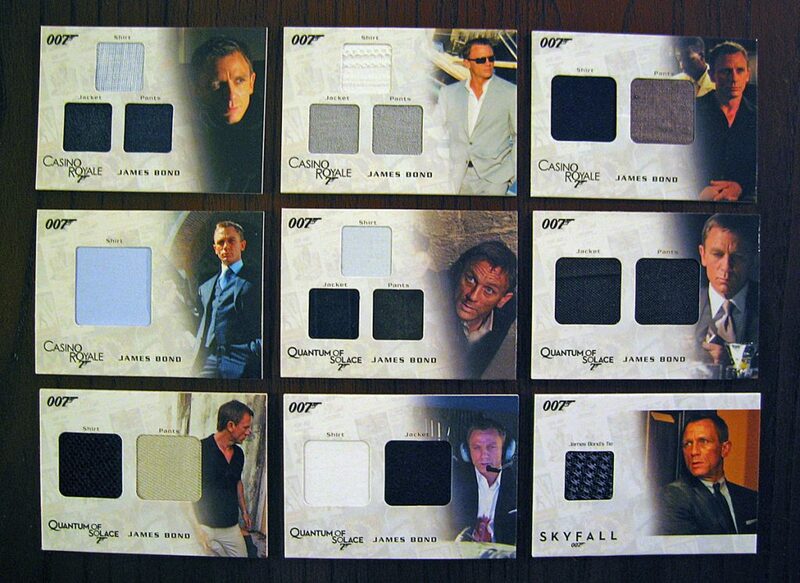 Many costume cards can be found on eBay, though the cards of Bond’s tie swatches are some of the most in-demand. The navy linen suit and blue end-on-end shirt from the black-and-white bathroom fight in Casino Royale. The grey linen Brioni suit and white self-stripe shirt from the Bahamas arrival in Casino Royale. The black Alfani shirt and mink Ted Baker trousers from the Bahamas poker scene in Casino Royale. The light blue poplin Brioni shirt worn with the navy track stripe suit from the final scene in Casino Royale. The pale blue Tom Ford shirt and navy pinstripe Tom Ford suit (with dirty trousers) from the opening scene of Quantum of Solace. The brown mohair tonic Tom Ford suit from the Bolivia arrival in Quantum of Solace. The black Tom Ford polo shirt and off-white Levi’s jeans from Quantum of Solace. The white Tom Ford shirt and midnight blue Tom Ford suit worn in Bolivia in Quantum of Solace. The light blue and charcoal grenadine-like tie worn with the charcoal rope stripe suit in Skyfall. Didn’t know about these cards. Are the fabrics just printed or are they actual cloth samples? They are actual pieces of cloth from the costumes. I didn’t know about these costume cards, and I think it would make a fascinating blog series for you to take some super-closeup (or USB microscope) photographs of the fabrics to compare the real-world look with the theoretical weave pattern of each! To see the weave of the fabric, there needs to be light from the bottom. That would involve taking the card apart. That’s why I’ve created many fabric diagrams throughout the site to show what the weaves of many of Bond’s clothes look like, or may look like. Matt, my man, you have gone down the rabbit hole with these last, few posts. But I have to hand it to you. I think that — over the years with this weblog — you have likely established yourself as the world’s leading expert on Bond-film apparel. That counts for something and I hope you can turn it into a nice consulting gig with Aon Productions or someone else. 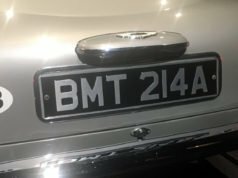 Congratulations on your success with the blog! Absolutely agree with Walter V.’s comment above. Matt should apply for the job of Jany Temime. You could count on our unconditional support. There’s perhaps a fun idea for a post. Matt’s opinion on what Daniel Craig should wear to best suit him, perhaps with illustrations, or perhaps just with other pictures of people in suits to illustrate. Another idea aswell, how about a “this year in cinema” costume awards. IE, giving awards to this year’s best-dressed man on the big screen. It could be just one post, or you could have more posts highlighting all the nominees. You could also include TV if you wanted. Heck, you could even add some “Razzies” awards, and nominate the worst-dressed man in a suit. And perhaps an “honorary award” to someone from the past. No fee required for the idea! 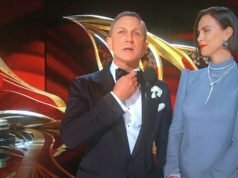 Matt, if i may ask, has Daniel Craig’s Bond ever worn any maroon or deep red ties? Except for the burgundy tie worn in the train to Montenegro scene in Casino Royale?